Some music needs some time before you can enjoy it. And sometimes you need som kind of door opener before you can experience it “for real”. 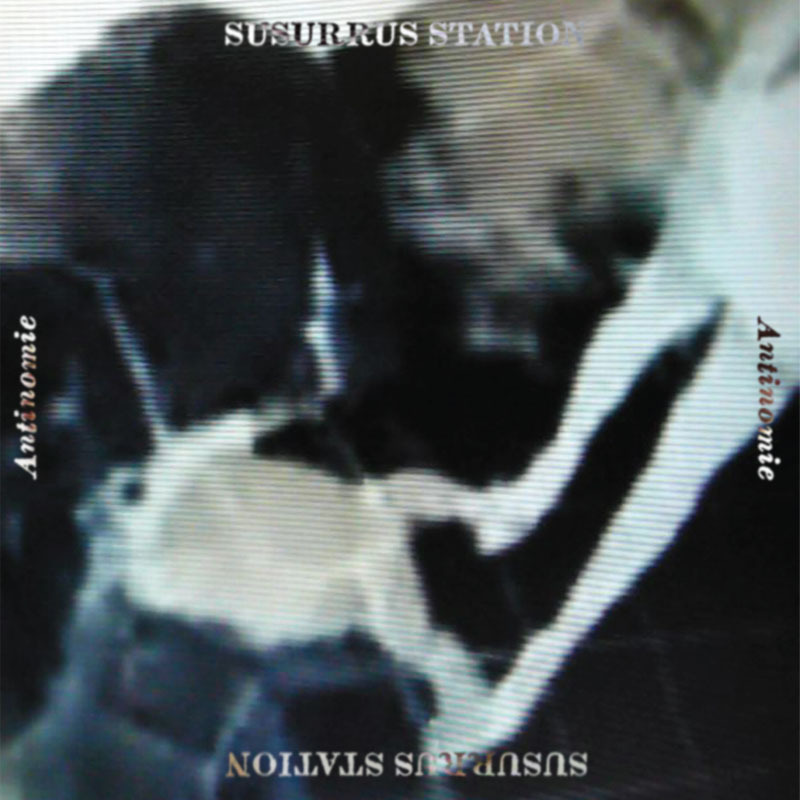 This happened to me with the Swedish-American band Susurrus Station’s latest album “Antinomie”. The first time I listened I couldn’t really get it so I let it go for some time. A month later they sent me the video they made for the song “Alluvia”, which sort of unlocked the doors to “Antinomie” for me. This is their fourth album, but I haven’t heard any of the former ones, so I can’t really compare. I can tell you, though, that this is an interesting, varied, unpredictable and dreamy genre mix of an album. Listen more on Spotify or on Wimp. You can find the band on their site.